Do you live in Bangalore? And looking for best interior designers in banaswadi? Well, the word “best” needs to be replaced with “excellent”. That describes popular interiors interior designers in banaswadi, Bangalore. Banaswadi, Kalyan Nagar, Kamanahalli, Hebbal or even if you live and work in Marathahalli and the IT corridor in Bangalore, when it comes to the best interior designer in town, you have Popular Interiors that operates out of Kalyan Nagar in the Banaswadi neighbourhood. They say, “Practice makes perfect”. The measure of practice separates professionals from others. With practice comes perfection. It follows that professionals, by default, are able to deliver products and services far better than the uninitiated and amateurs. The interiors Bangalore can offer you a wide range of options in designing. At popular interiors, we are the top list of interior designers in Bangalore and Luxury Interior Designers in Banaswadi and also available at the best communicable areas. We have a design that will suit your style, our contract is well thought out and we aim to build a relationship with our clients. We understand your budget and work within its range. We also have qualified interior designers that have the desired project management skills to meet your goal line. With popular interiors on your side, you have trained and experienced professionals on your side. You can rest assured of turning your living space and work space to a healthy, functional, aesthetically-rich and inspiring place after your heart. The proven expertise popular interiors bring to your interiors turns around the look and feel of the ambience inside your home and workplace. In spite of being the best interior designers around, popular interiors rates are quite sensible and affordable. The best home interior designers in Bangalore are who you need if you are looking for the best interior designer for your home or workplace. If you are in the neighbourhood of Banaswadi you have all the more reason to give it to popular interiors. Team popular interiors comprising interior designers, skilled craftsmen and executives are committed to perfecting the art of interior designs that they deliver you. No wonder, popular interiors stand out from the clutter in the interior design domain. Our budget is friendly and you need not to be scared. We utilize excellent work materials as top 10 interior designers in Bangalore ensure that the brands used during project execution are trusted brands. We would love to help you decorate your home and fill it with positive energy. No more scrambling about, there will be enough space to walk through. 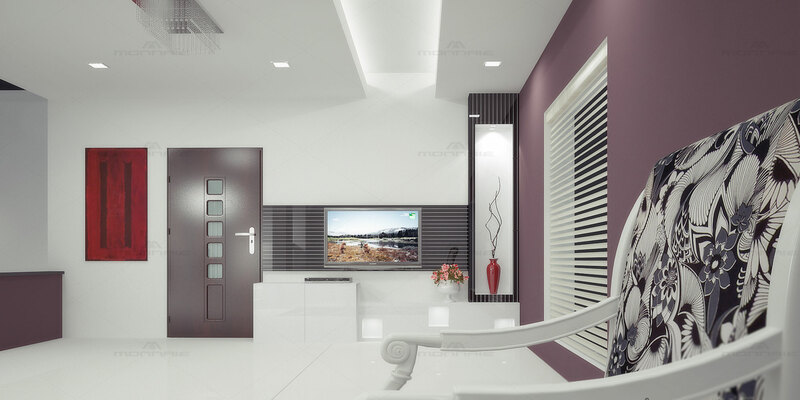 Hire now the Best Interior Designers in Banaswadi, Bangalore.